The original idea behind the Finnish design firm, Woodnotes, was to combine artistic creativity with inspiration from two basic Finnish materials: wood and paper. All of the products by Woodnotes utilize paper yarn that is spun from durable kraft paper. The amount of paper used in the textile varies between 70–100%, with cotton as the secondary fiber. Although the product line has grown over the years to include furniture, home accessories, carpets, blinds, partitions, and upholstery fabric, Woodnotes still holds true to its original idea of creating products from paper yarn. Woodnotes was founded by Ritva and Mikko Puotila in 1987. Ritva is a noted Finnish textile artist who has received numerous awards for her work as designer and textile artist. Prior to co-founding Woodnotes, she worked as a textile designer for Tampella, then the largest linen manufacturer in Finland. Tampella also manufactured paper yarn for insulating cables, which was where Ritva learned the various technical and visual aspects of paper yarn. Paper has been used in textile making for centuries—most notably in Japan as part of the kimono tradition and in the creation of textiles by NUNO and other contemporary designers. 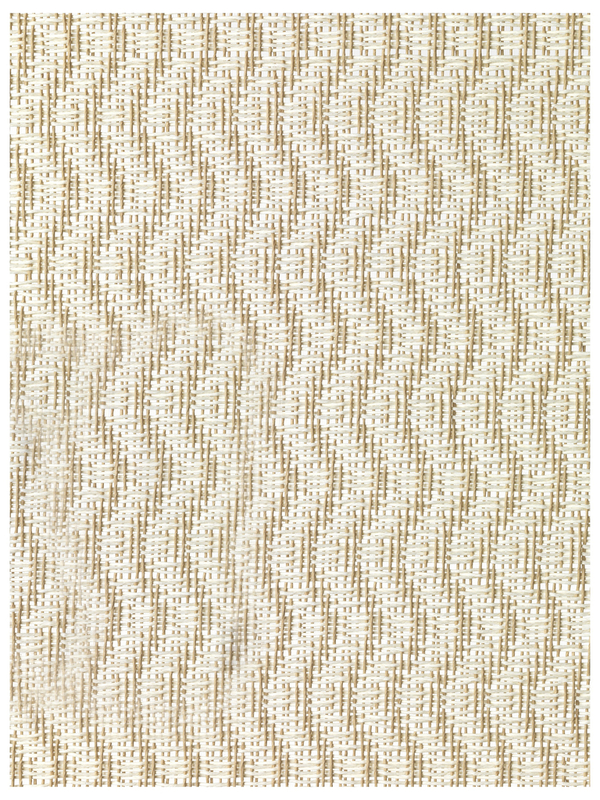 Woodnotes textiles, on the other hand, are significant in the quantity and durability of paper used to ultimately create an “everyday” beauty for the home expressed through a clarity of form, technique, and material.